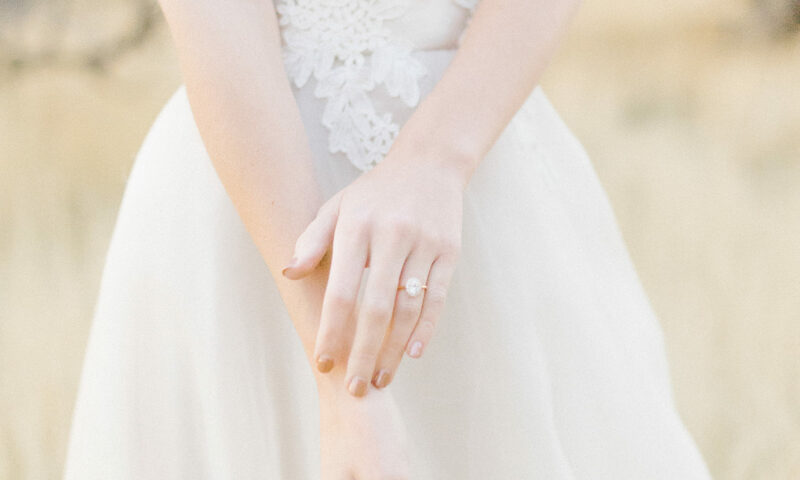 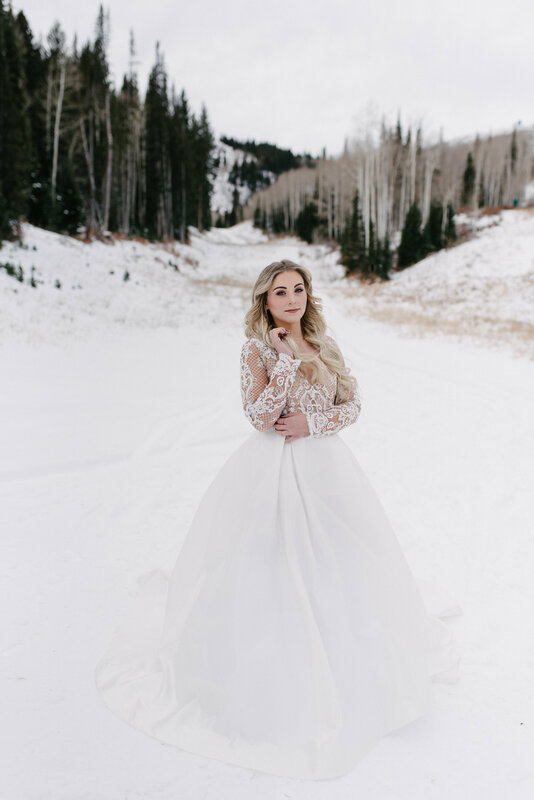 Meet our Bitsy Bride, Shelbi. 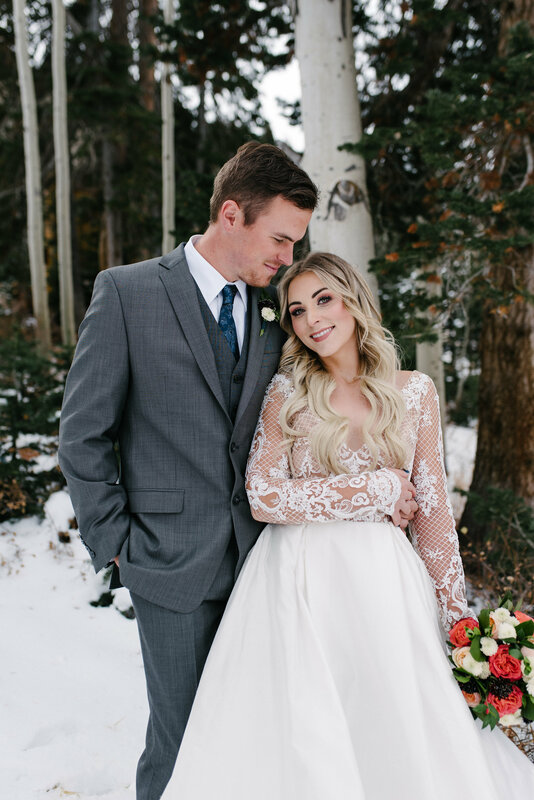 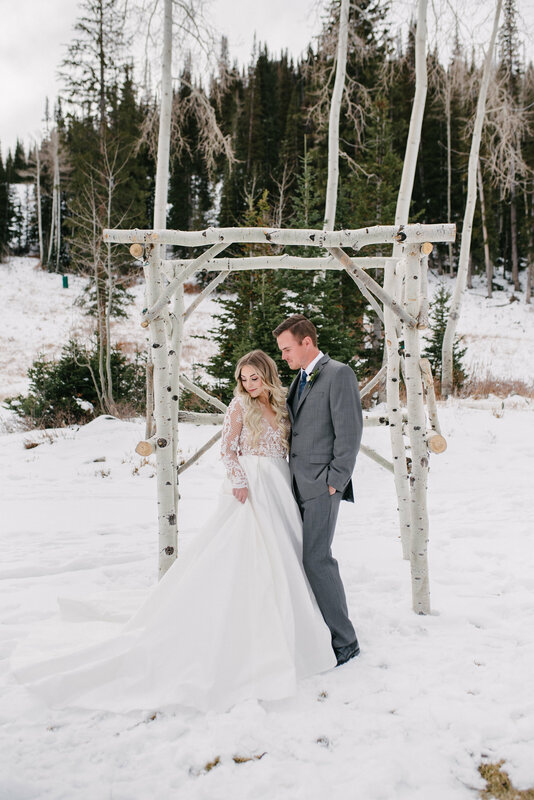 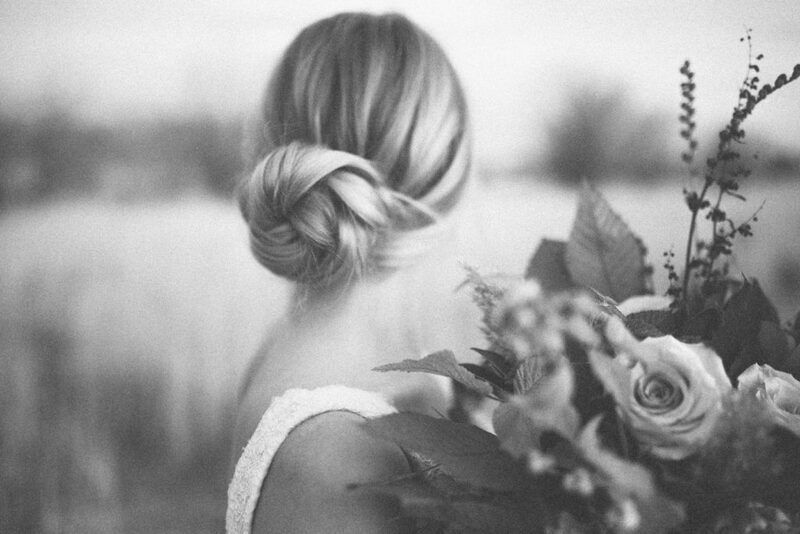 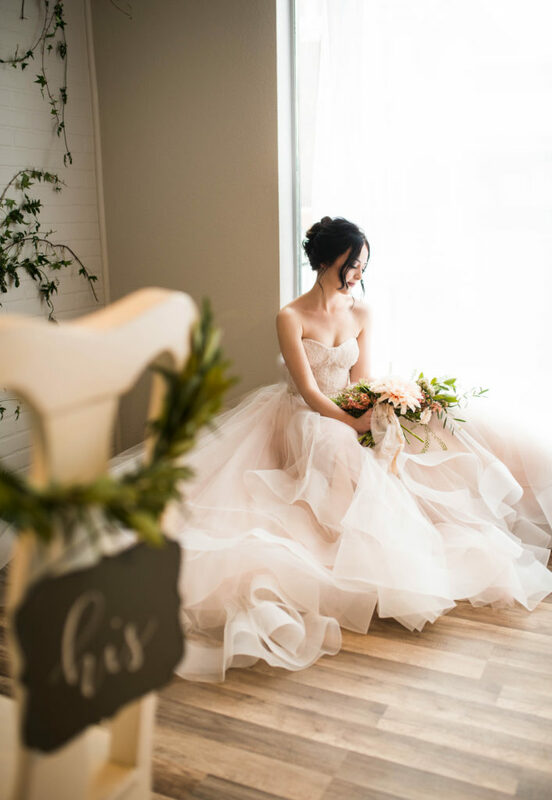 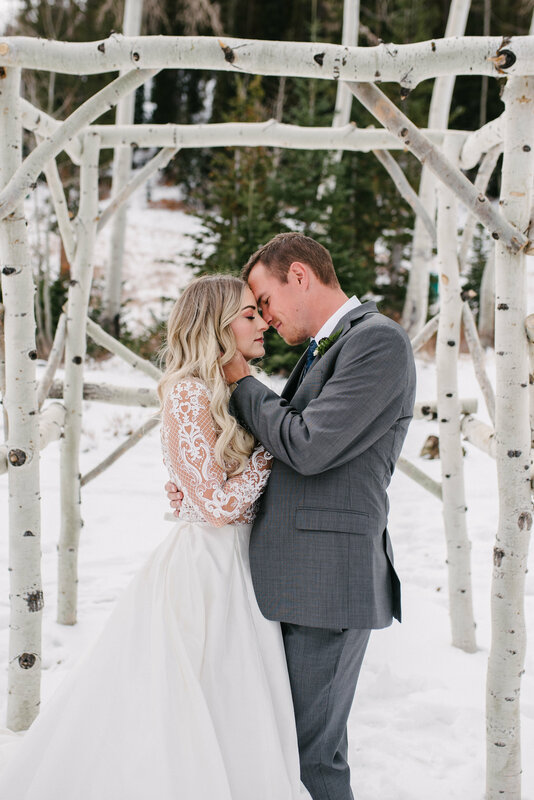 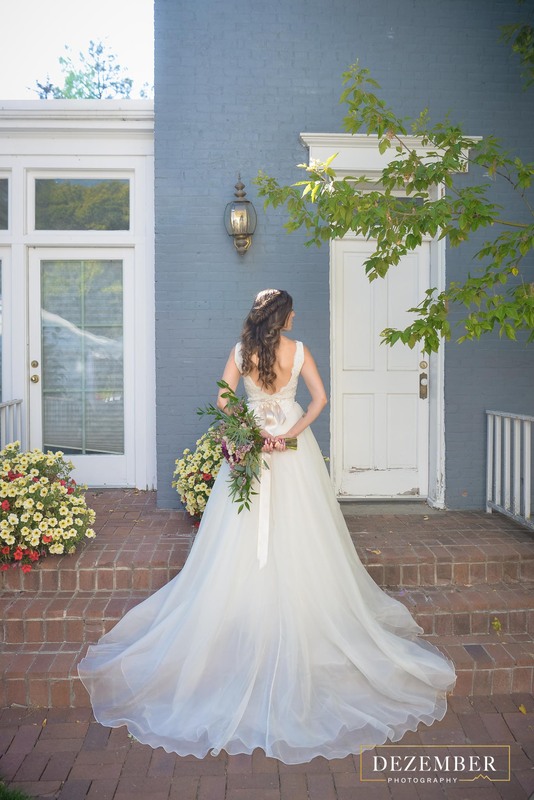 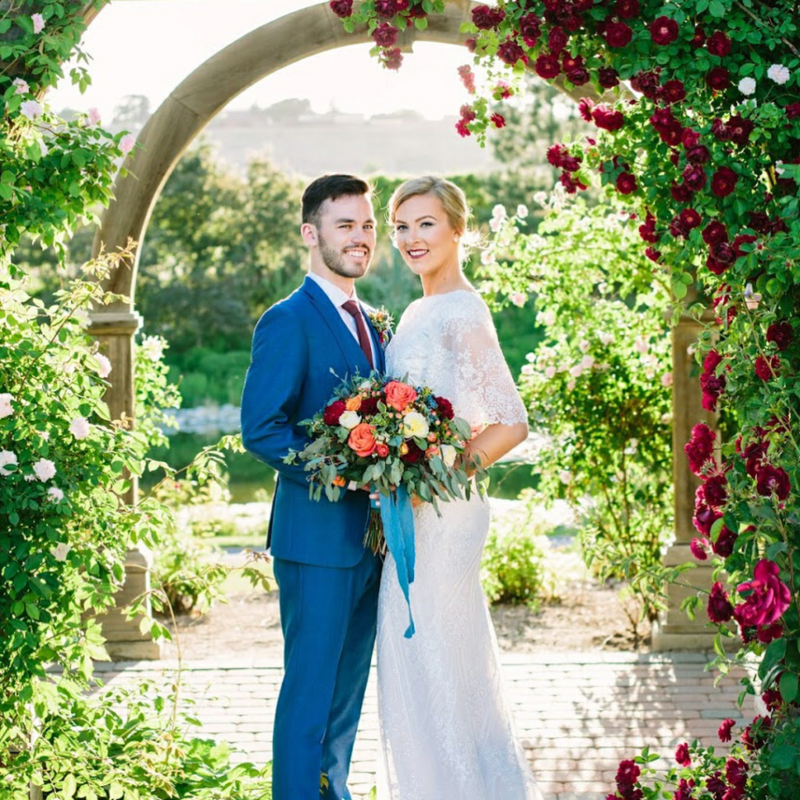 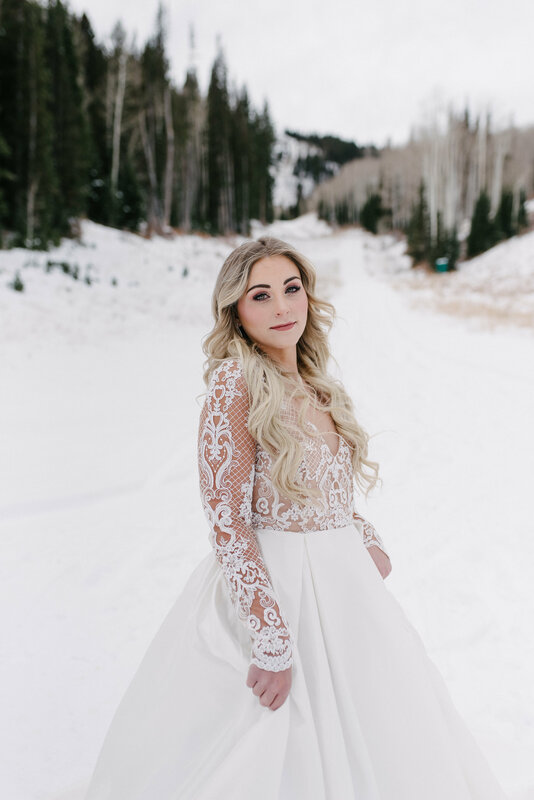 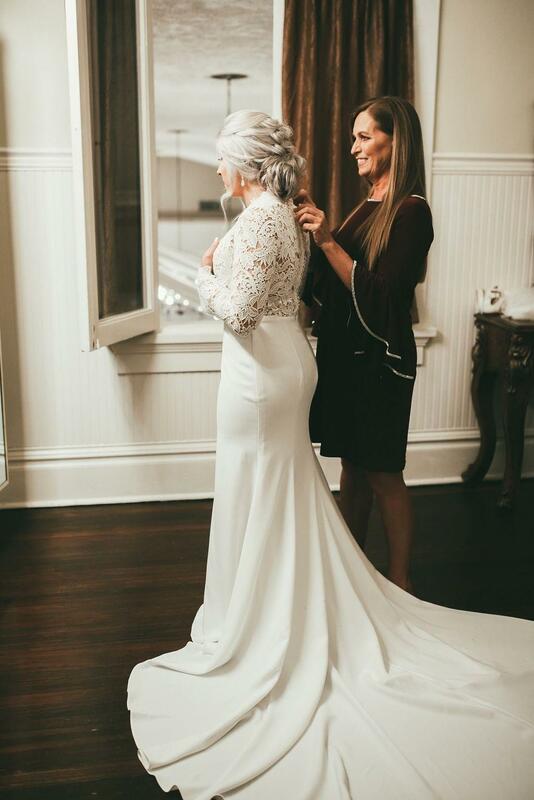 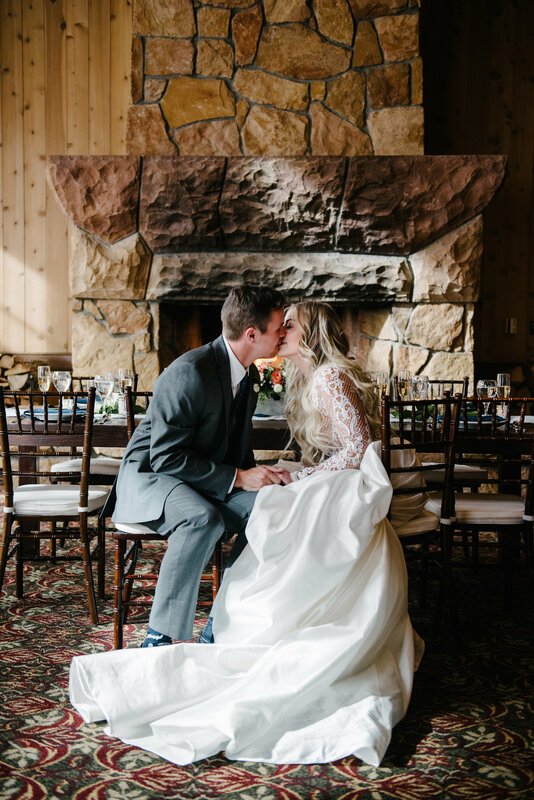 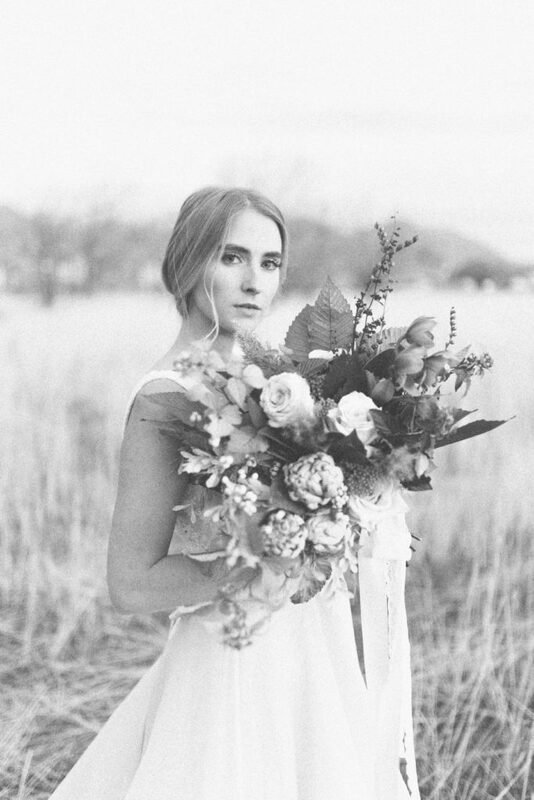 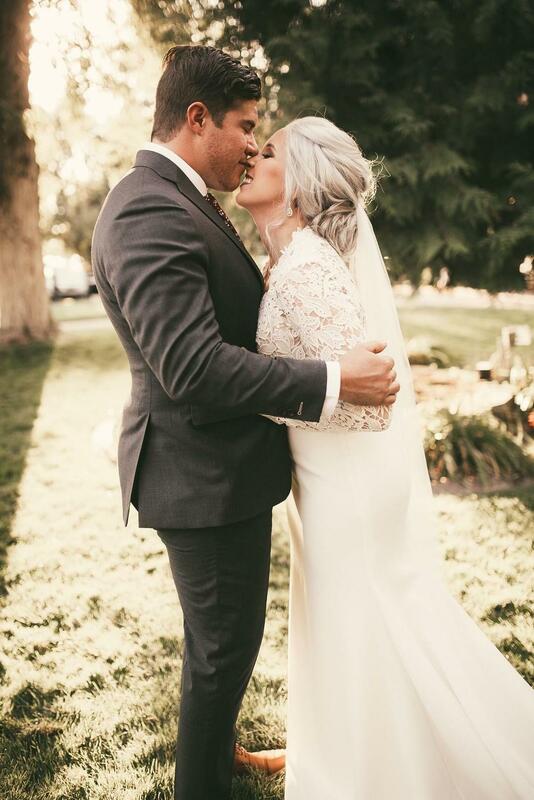 Our beautiful bride Shelbi wore Kim by Tara Keely on her special day. 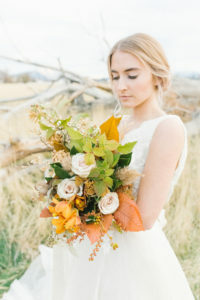 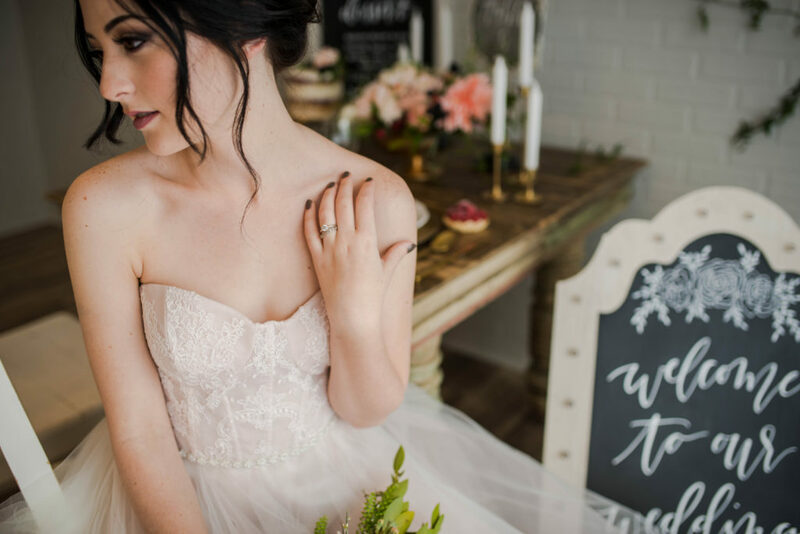 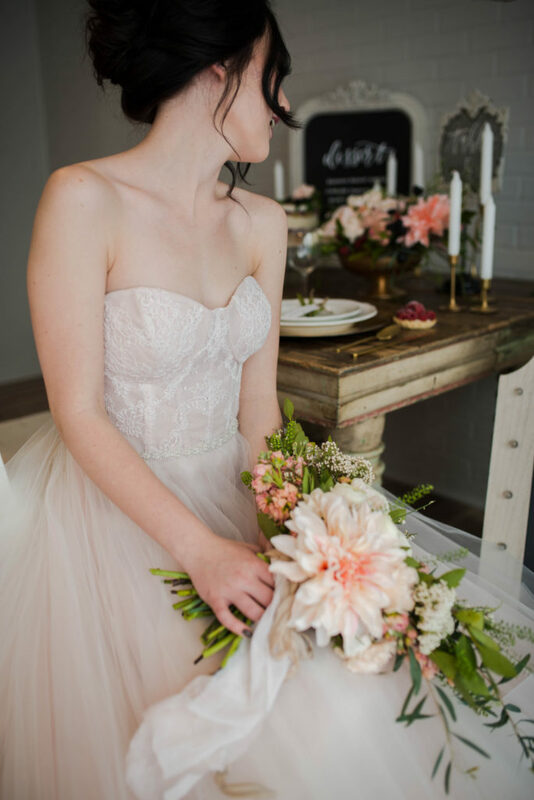 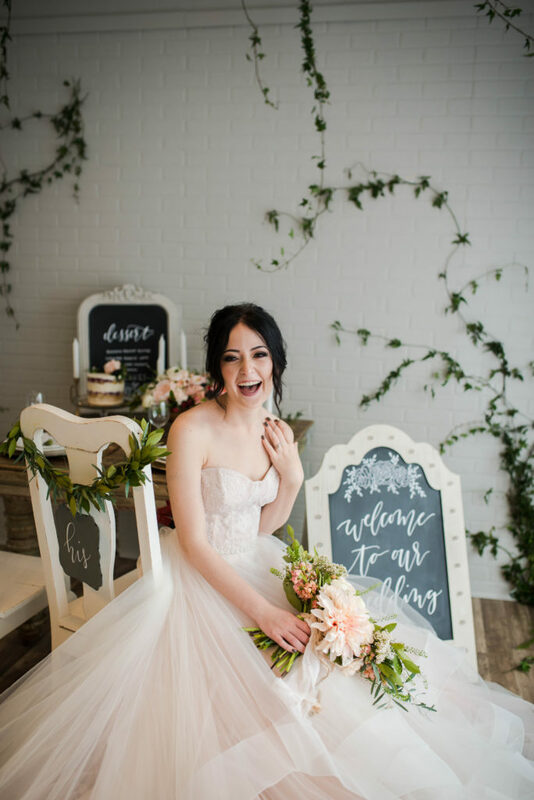 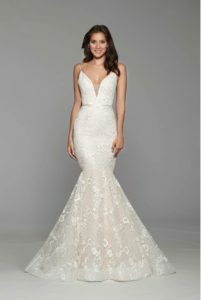 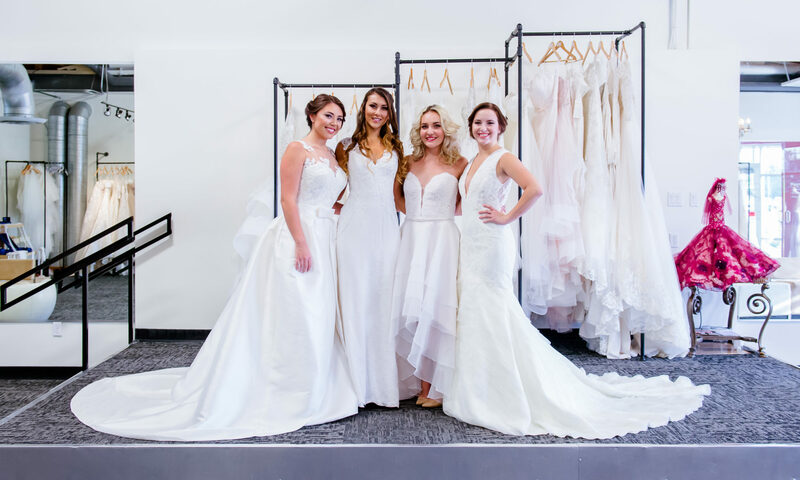 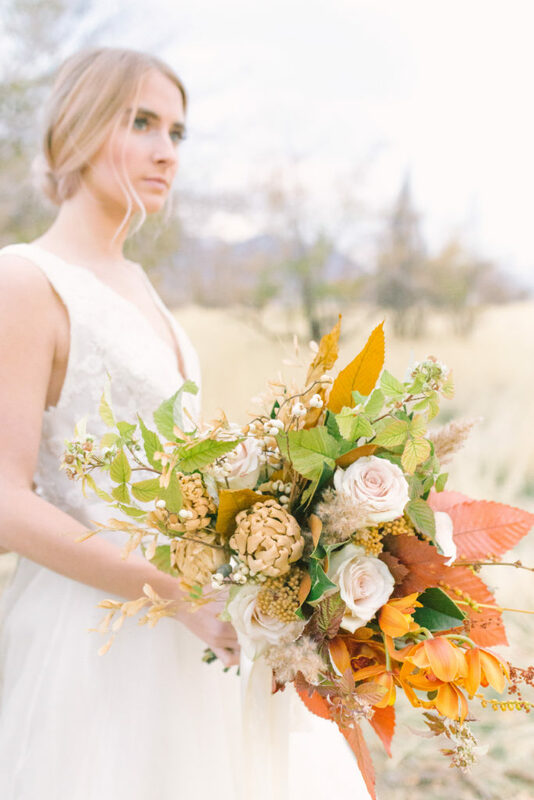 Tara Keely is designed by Lazaro, and his attention to detail still shines through in this budget-friendly collection. 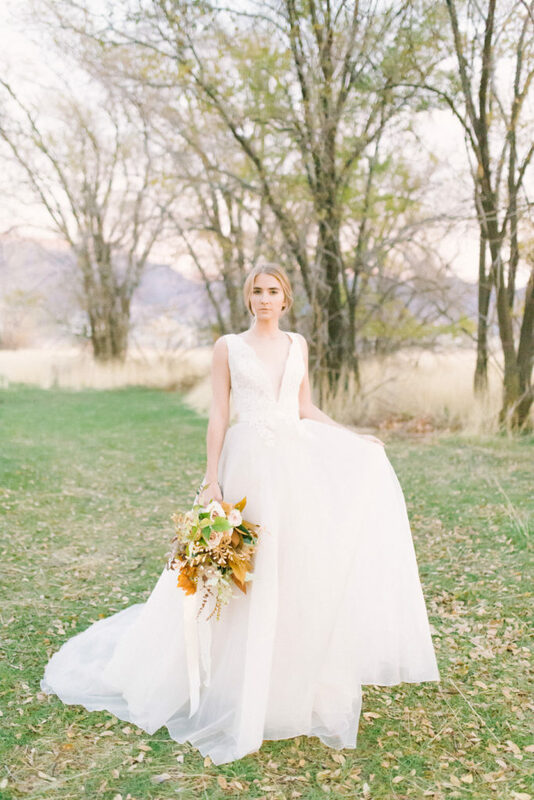 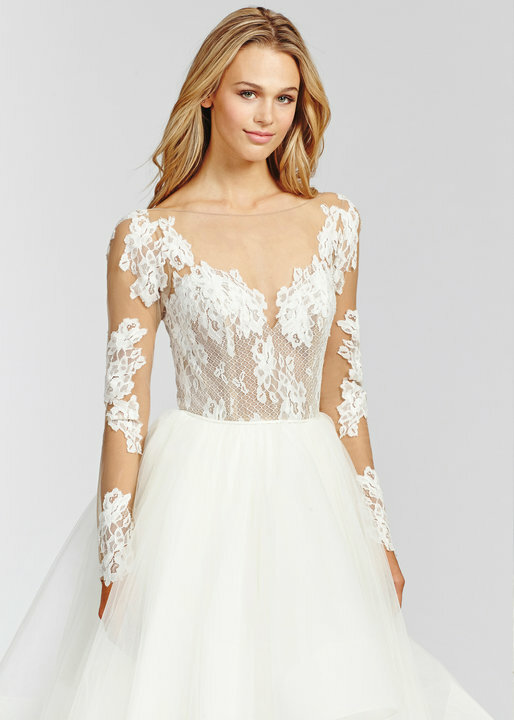 This gown features an Alencon lace bodice on top of a full organza skirt. 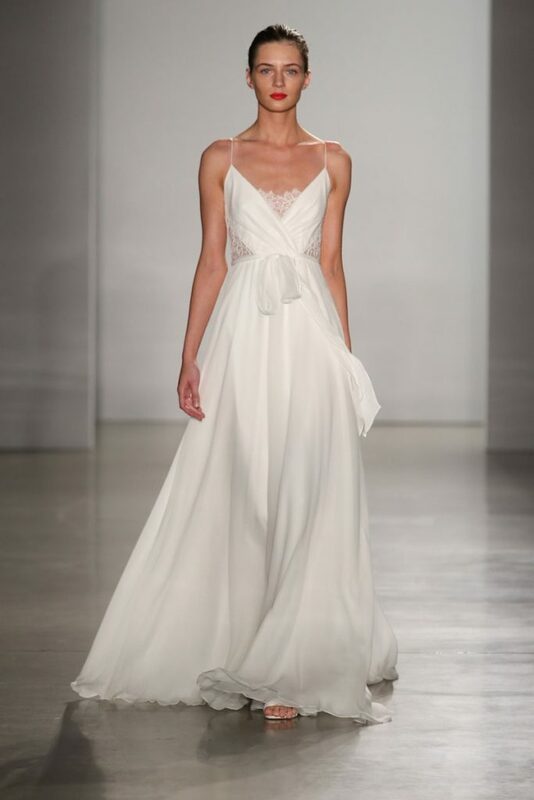 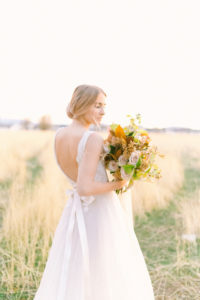 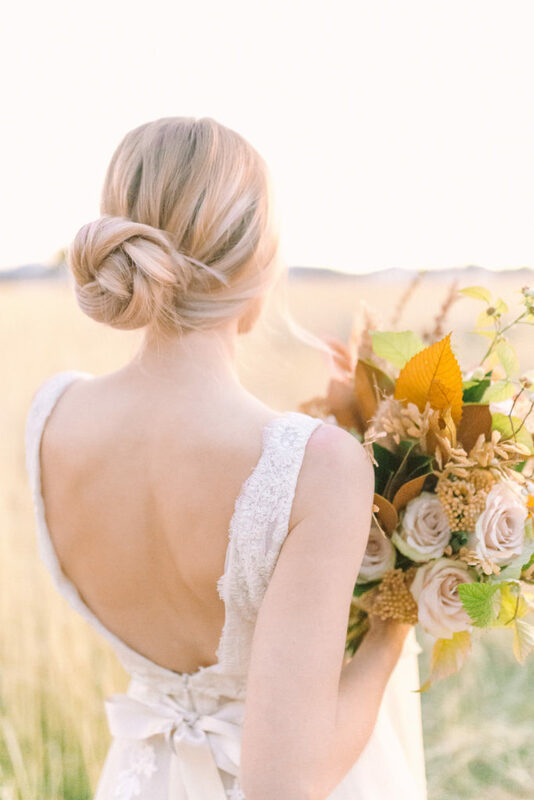 The ribbon sash that sits around the natural waist, gives this airy gown a touch of feminine beauty. 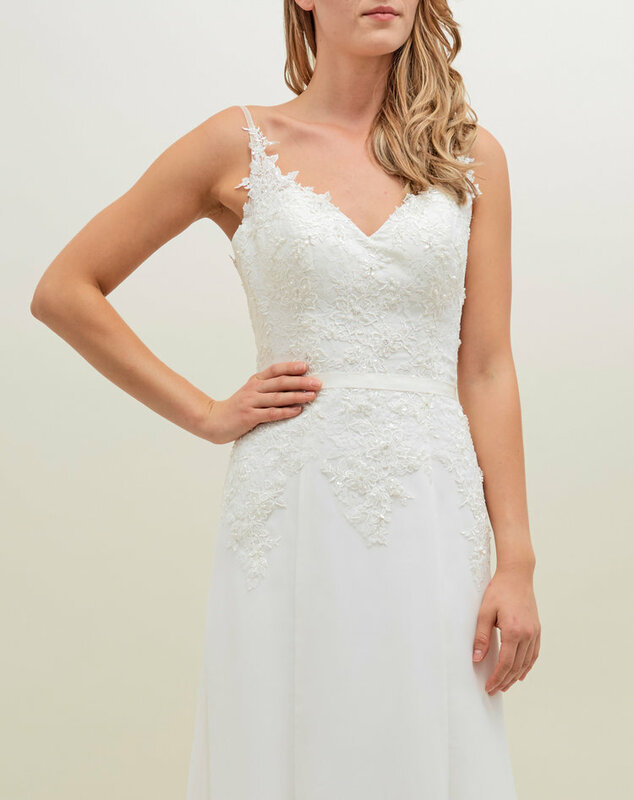 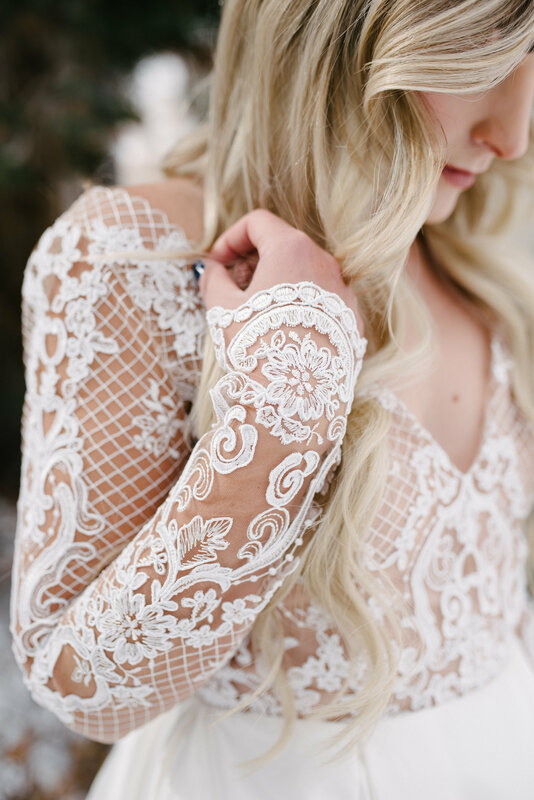 In addition to the sash, the Venise lace appliqués subtly tie the look together. 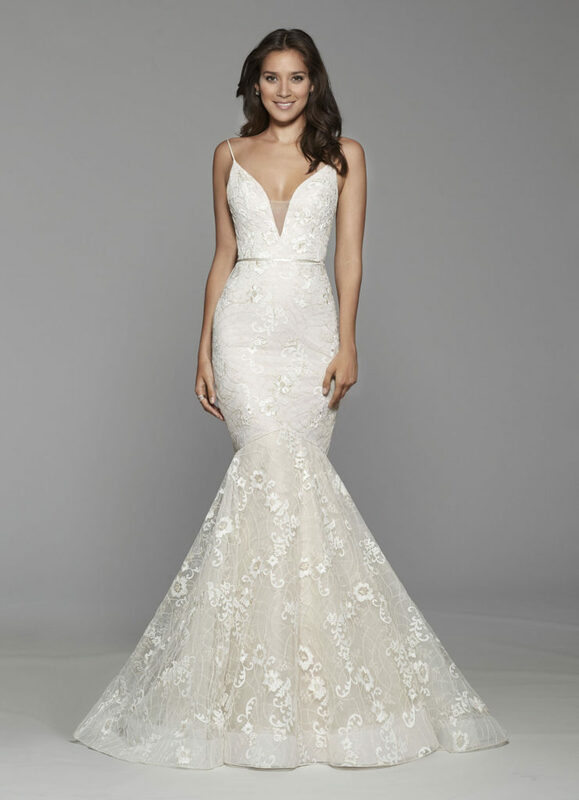 Kim comes in mocha or ivory, either one of them complimenting a wide range of skin tones. 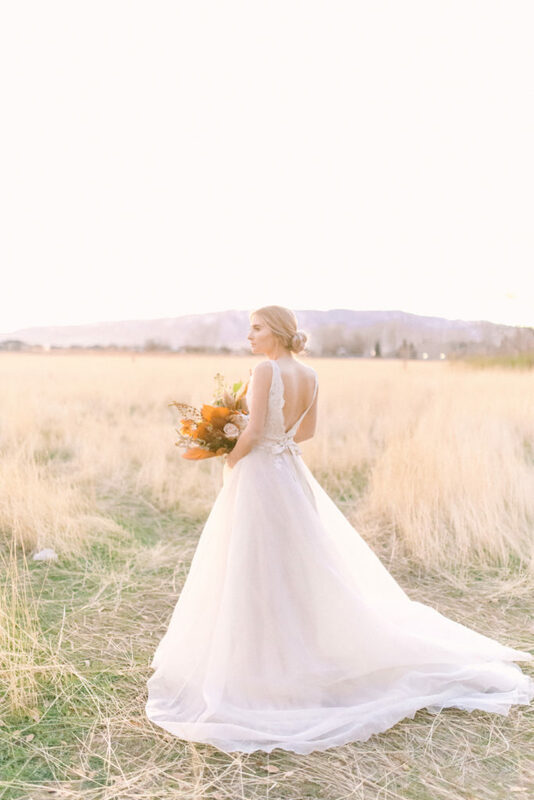 This gown is a perfect combination of comfortable and classic. 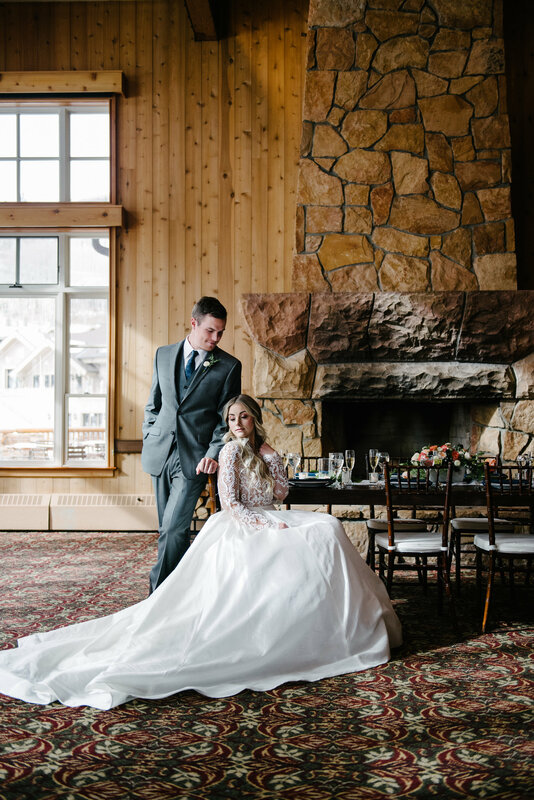 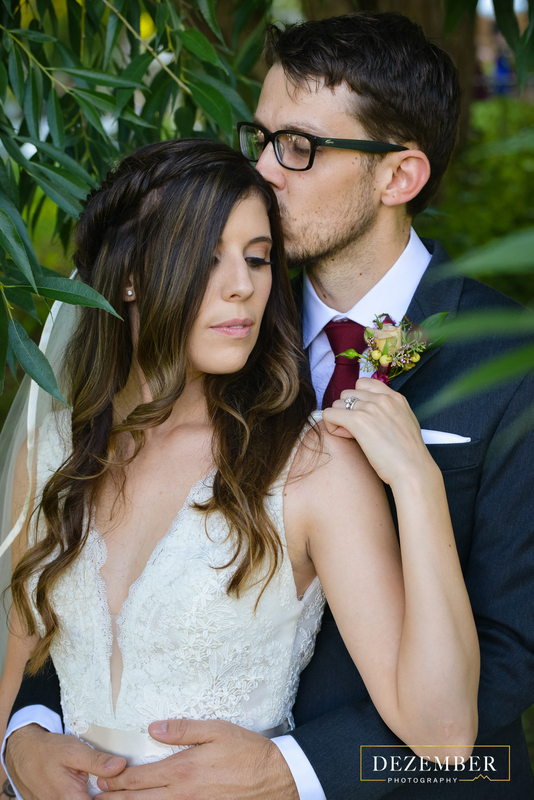 Dezember Photography captured the stunning couple at Homestead Resort. 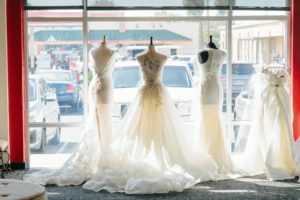 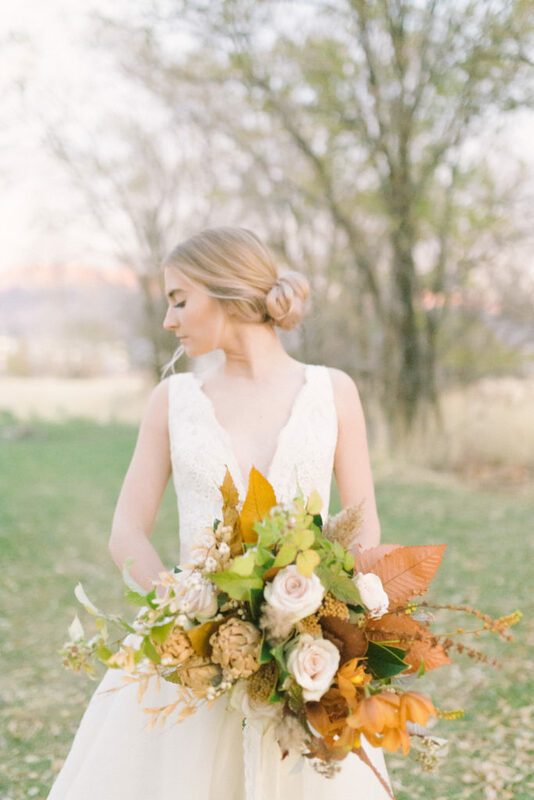 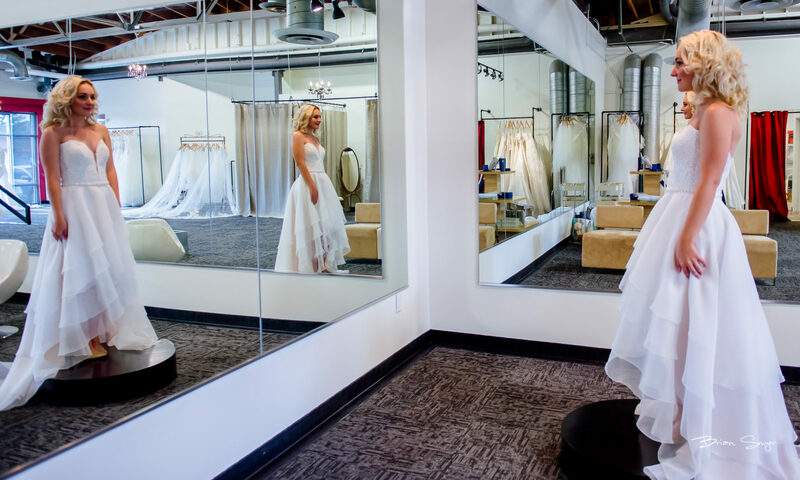 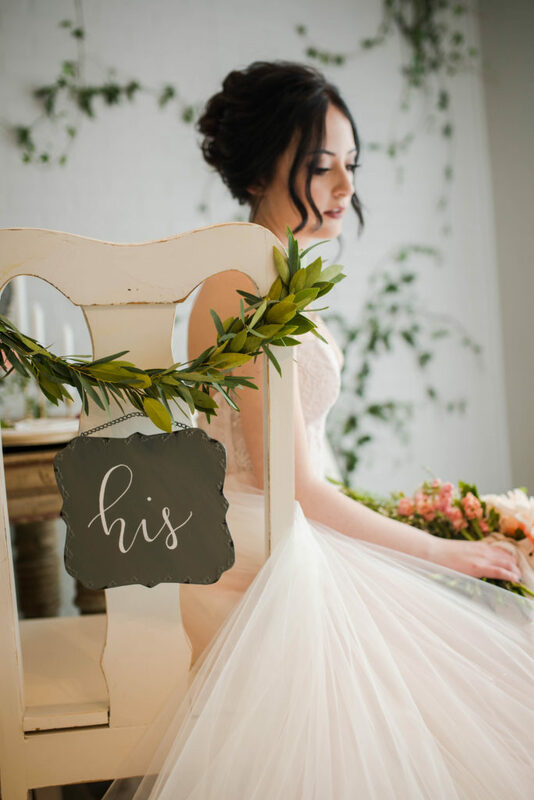 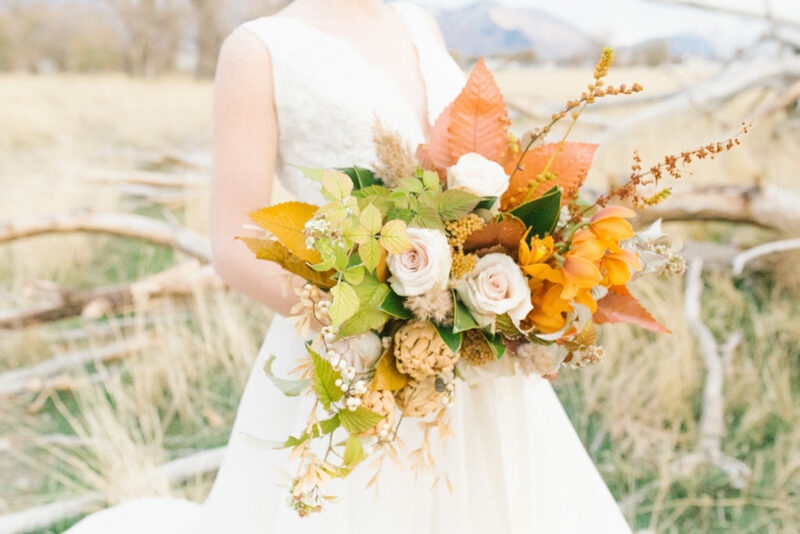 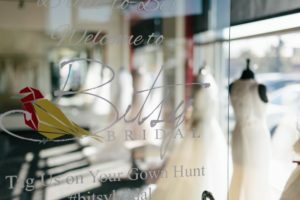 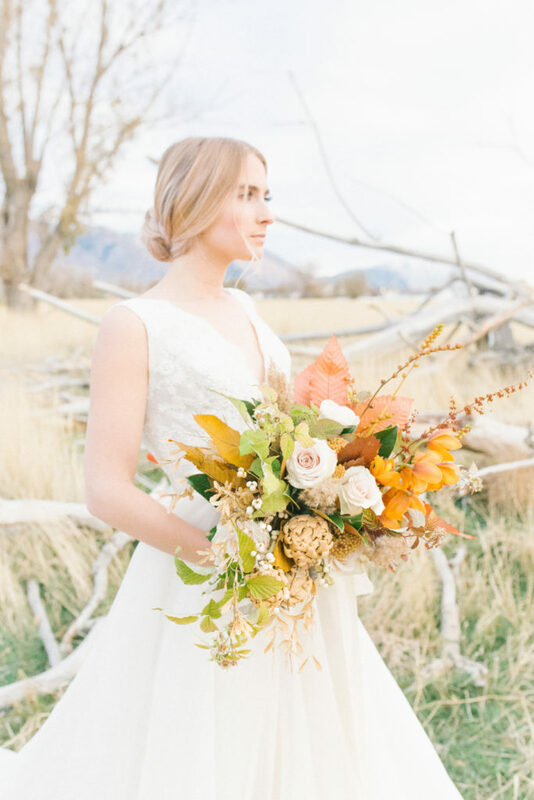 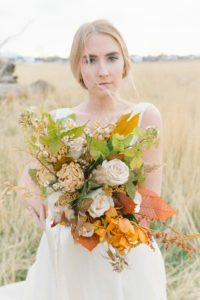 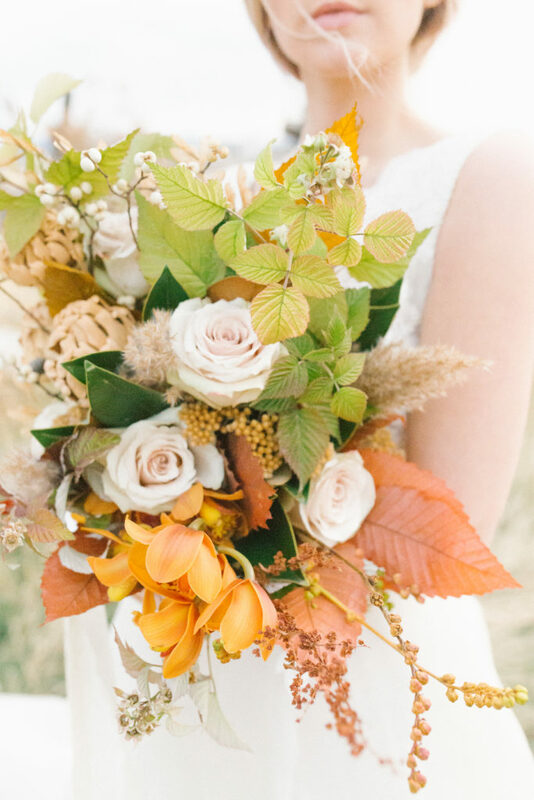 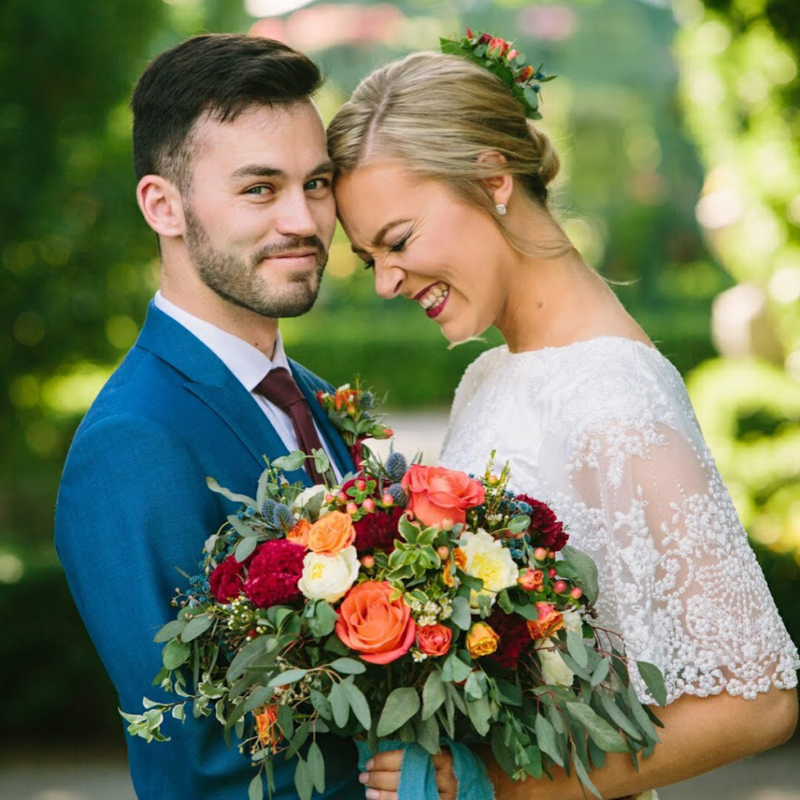 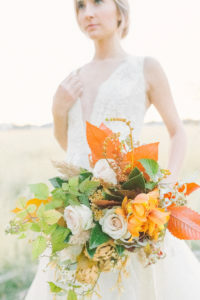 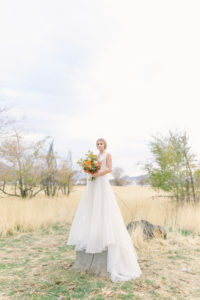 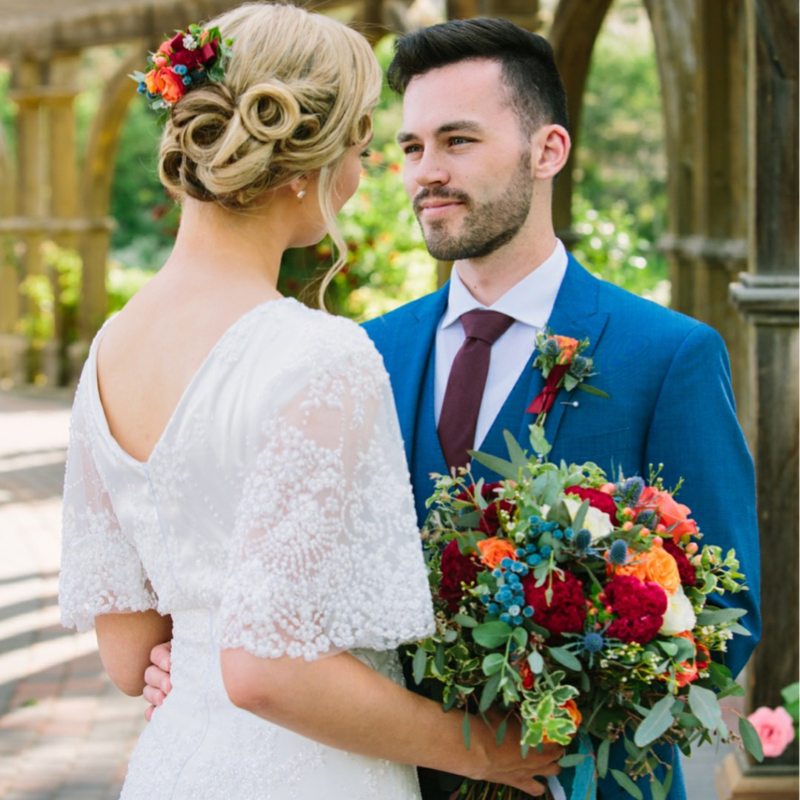 This venue is a personal favorite of the staff of Bitsy Bridal! 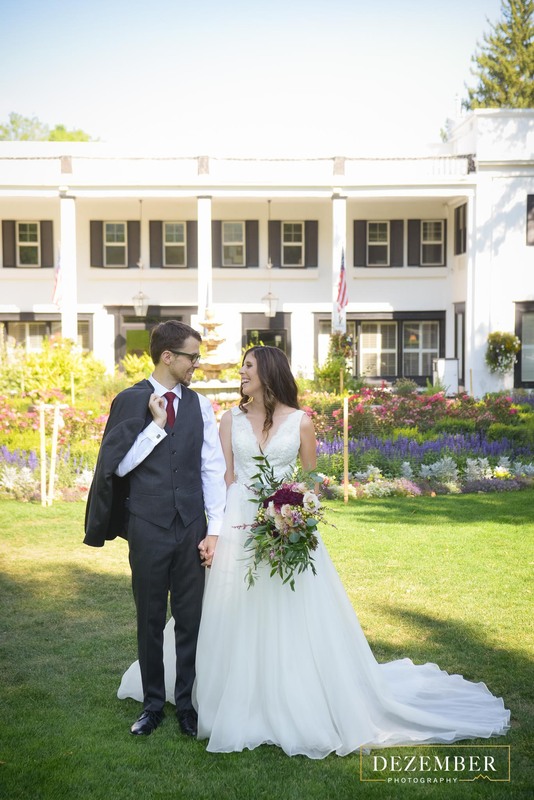 Both our manager and I picked this venue for our weddings. 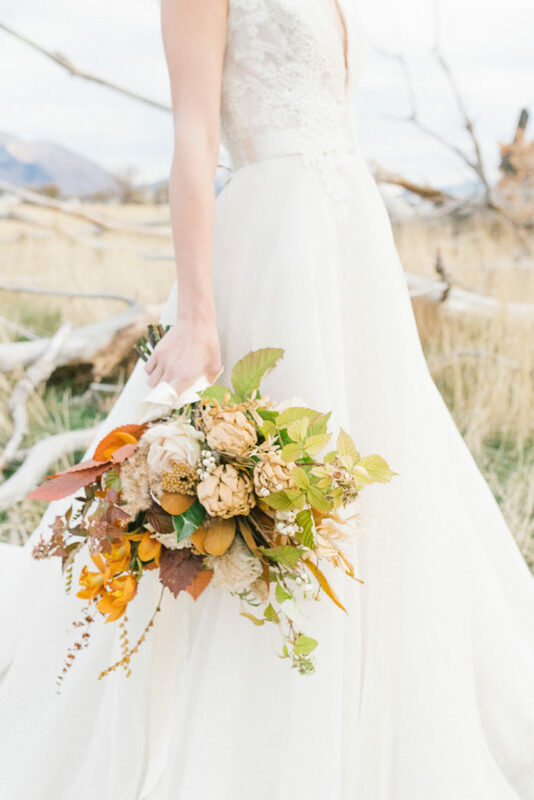 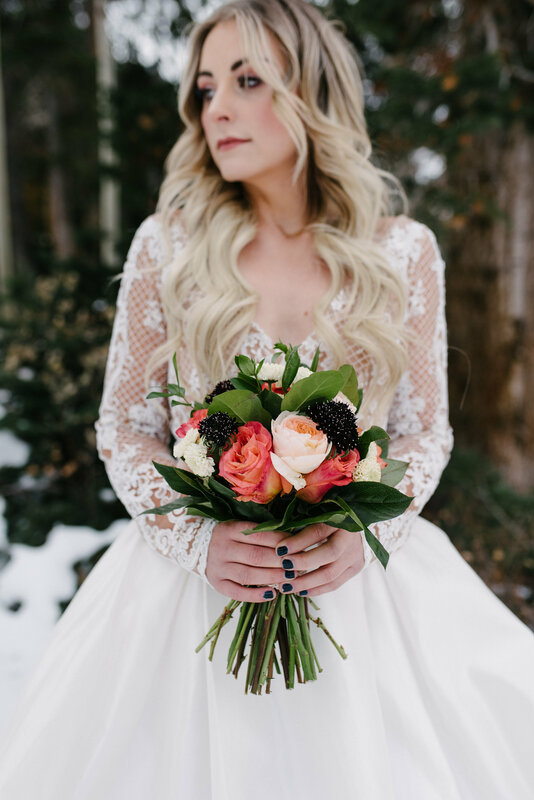 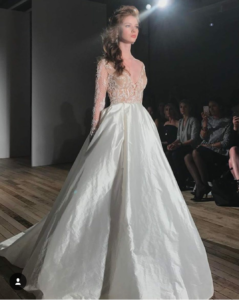 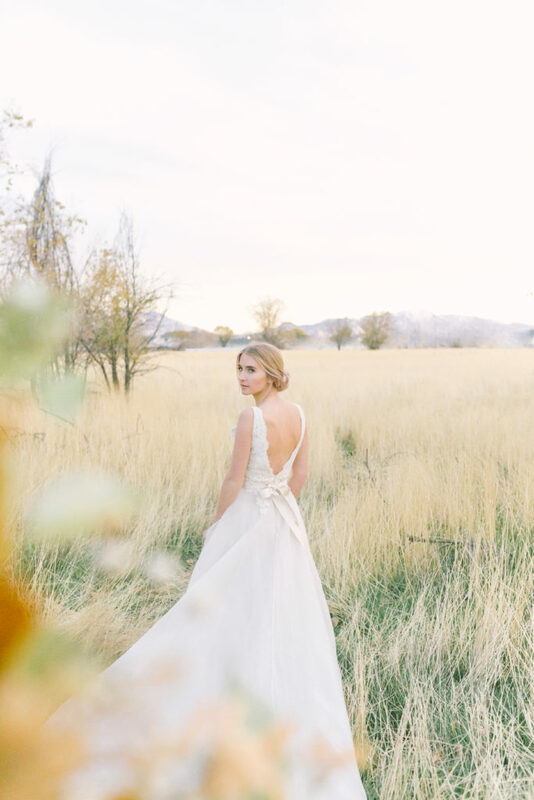 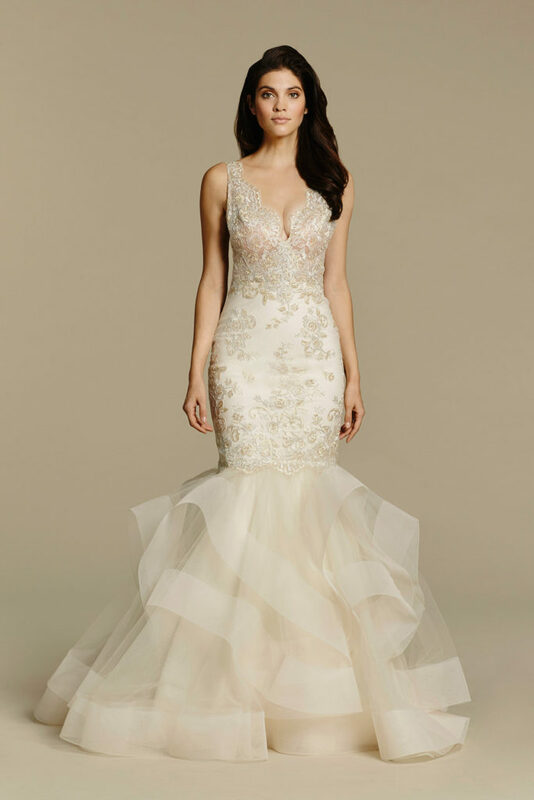 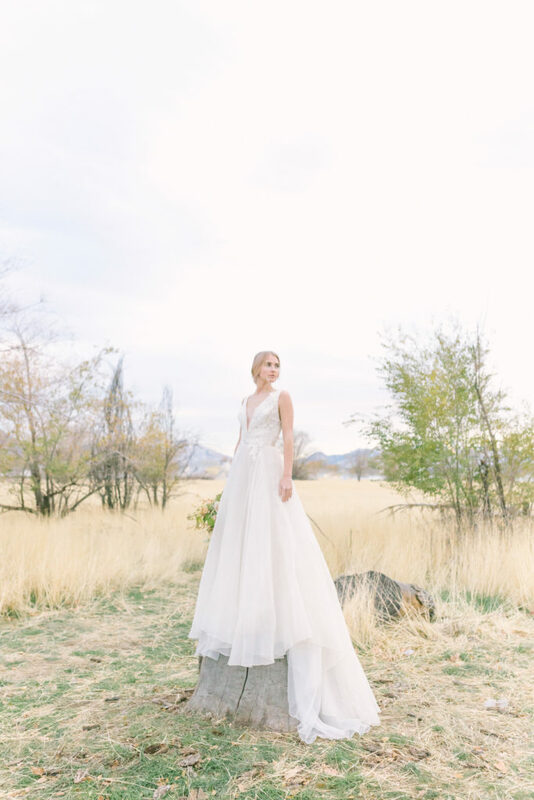 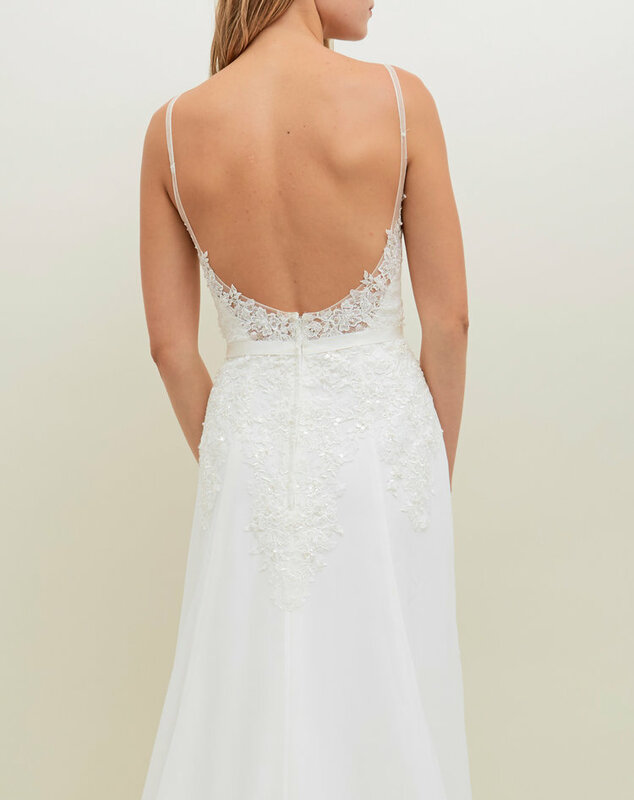 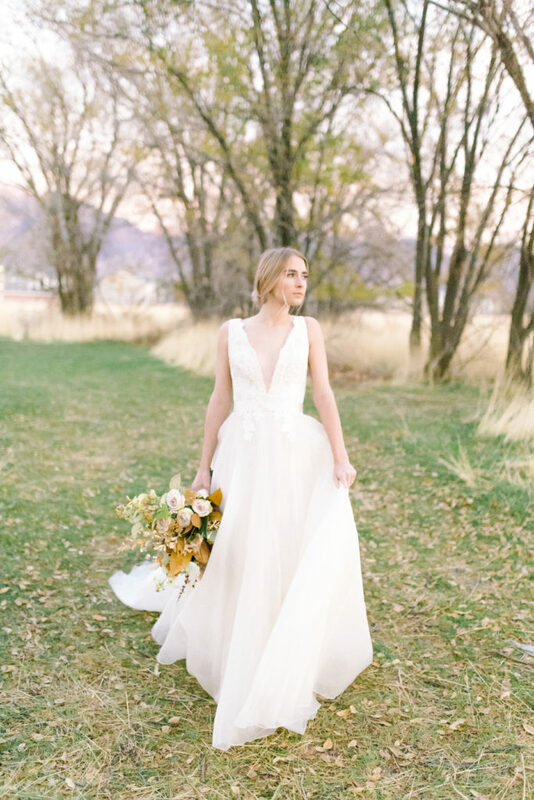 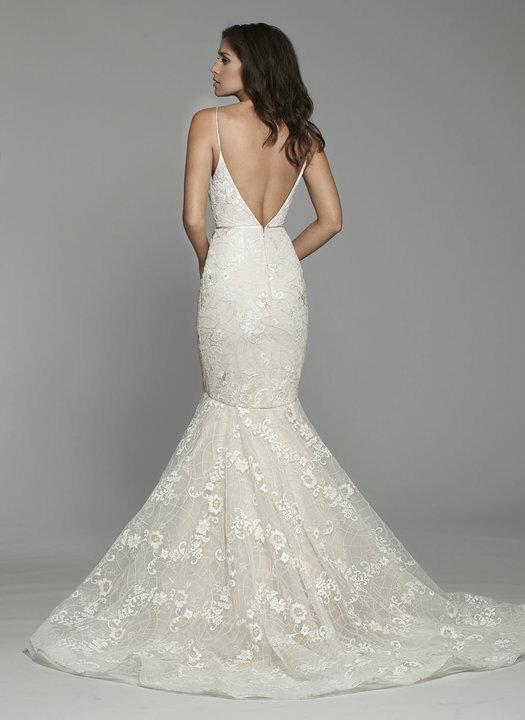 Come and see this gown or any of the other Tara Keely collection by scheduling an appointment.